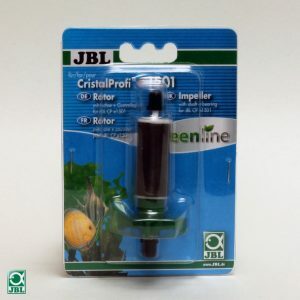 Full set of spare parts for JBL CristalProfi e-range. 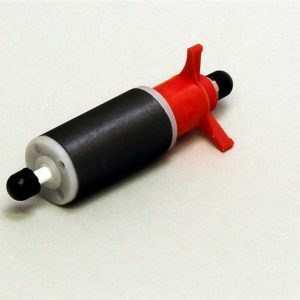 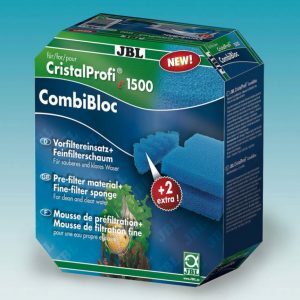 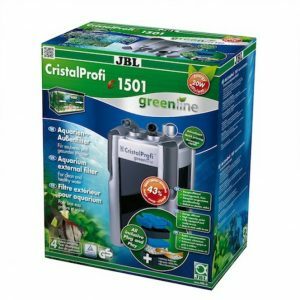 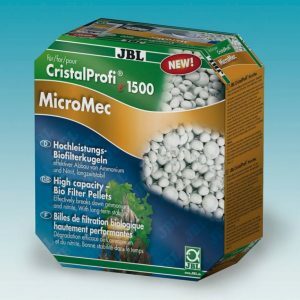 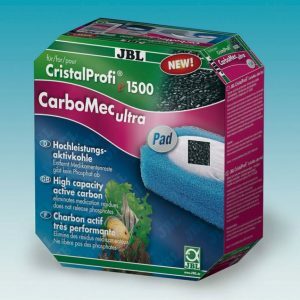 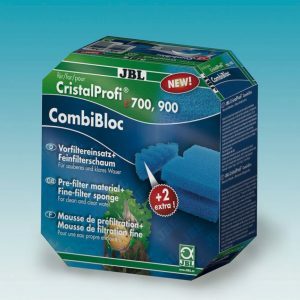 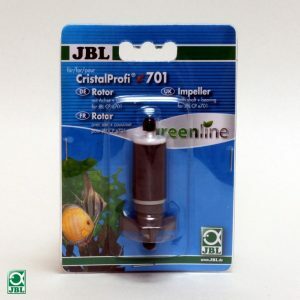 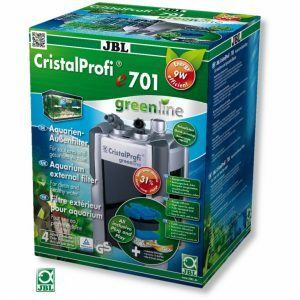 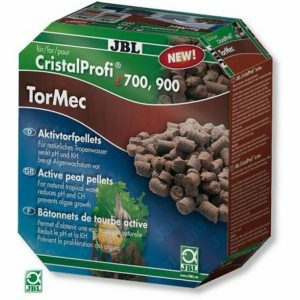 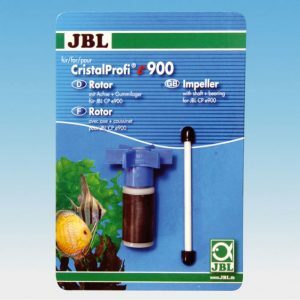 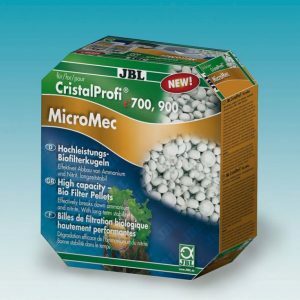 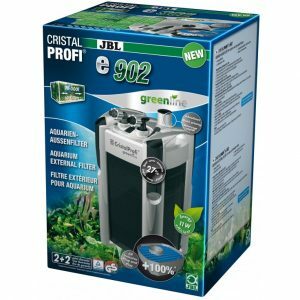 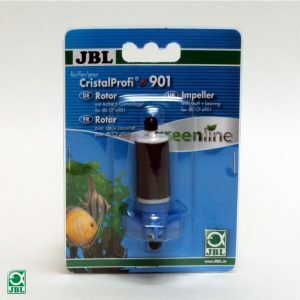 Energy saving external filter for aquariums of 200-800 litres. 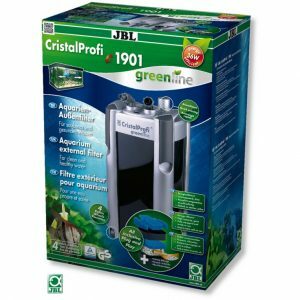 1900 l/h pump performance which runs extremely quietly.